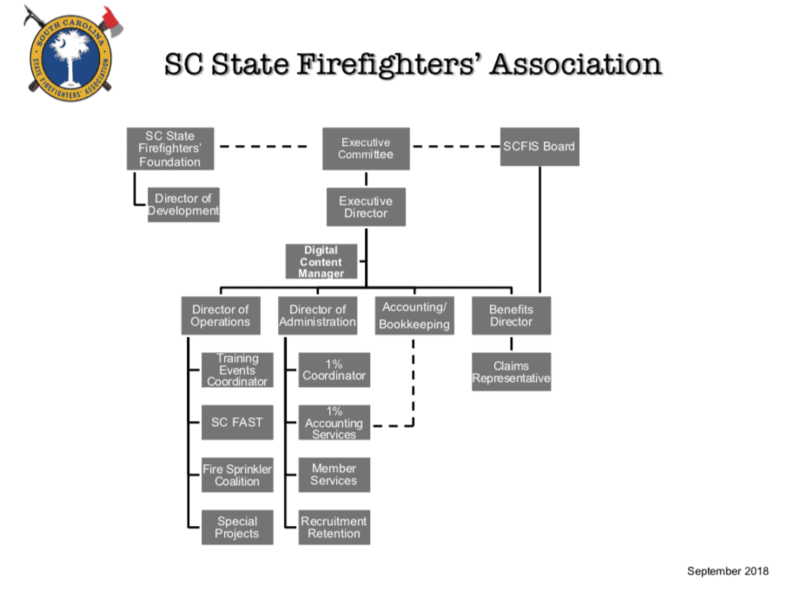 Zorrina Harmon has been a staff member of the SC State Firefighters’ Association since 2006. She has been the Benefits Director since June 2007. 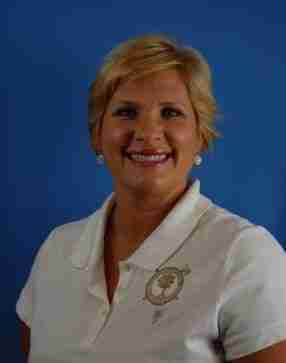 She is also the Director for the Insurance Department with the Association. She has her bachelor’s degree from the University of SC and her MBA from Strayer University. Zorrina is licensed by the state of SC as a Life, Accident & Health and Property and Casualty producer. Zorrina is the proud Mother of 3 children, Drew, Jared and Sydney. All four love the fire service and feel blessed to be part of such a great community. Join the Be The Match registry! For thousands with blood cancers like leukemia or others like sickle cell anemia, a marrow transplant is their only hope for life. Learn more HERE. Wednesday, September 27, 2017Wellness can keep you in the game.